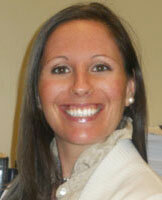 Robert Wood Johnson Foundation profile of Health Promotion graduate Dr. Abigail Gamble. 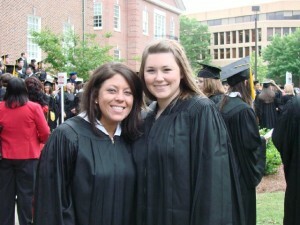 Abigail Gamble of Manahawkin, N.J., completed her doctoral degree in Health Behavior from the University of Mississippi in May 2011. Dr Gamble was recently profiled by the Robert Wood Johnson Foundation in an article entitled Informing Physical Activity Policies in Rural Mississippi. The 2011 Applied Approach Newsletter is now available online. Click here to read. Graduation photo album is now available online! 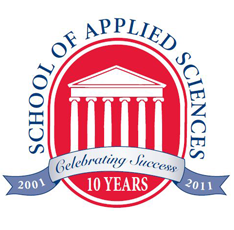 The School of Applied Sciences adopted an honor code for students, faculty and staff of the school in Spring 2010. Click here to read the code.